Mrs. Liou is in her twelfth year of teaching band and piano, ten of which were at Kailua Intermediate School. Previous experience includes teaching band at Jarrett Middle School and Kawananakoa Middle School. Mrs. Liou holds a Bachelor's of Education degree and a Master's of Arts in Music Education degree from the University of Hawai`i Manoa (UH). While at UH, she was privileged to study clarinet under the tutelage of Mr. Henry Miyamura. From 2009-2013, Mrs. Liou chaired the O`ahu Band Directors' Association (OBDA) Middle School Honor Band. She served as the OBDA Treasurer from 2014-2016 and is currently serving as the OBDA Secretary since 2017. She has been fortunate to have the opportunity to guest conduct the Maui Intermediate Select Band, the UH Summer Band, and the OBDA Middle School and Beginning Honor Bands, as well as adjudicate the Kaua'i Solo and Ensemble Festival. 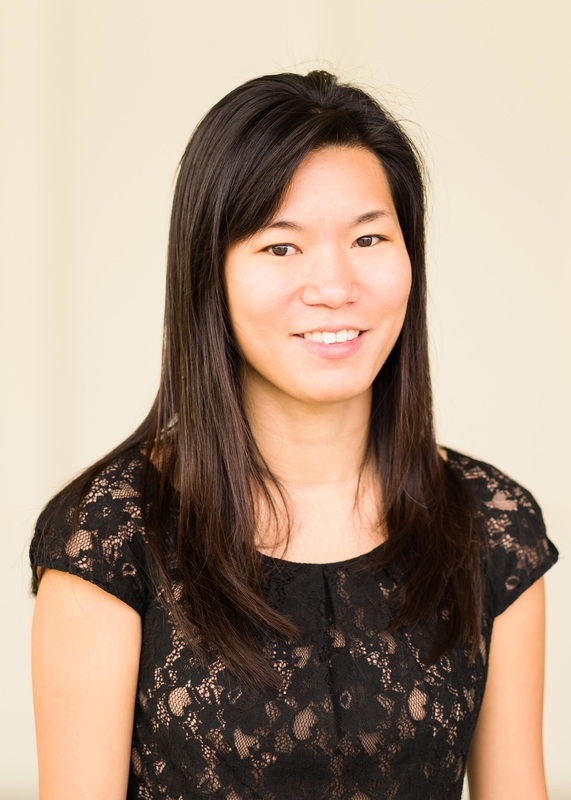 Mrs. Liou was awarded as Teacher of Year for Kailua Inter﻿mediate School in 2013 and the Windward District Teacher of the Year in 2016.